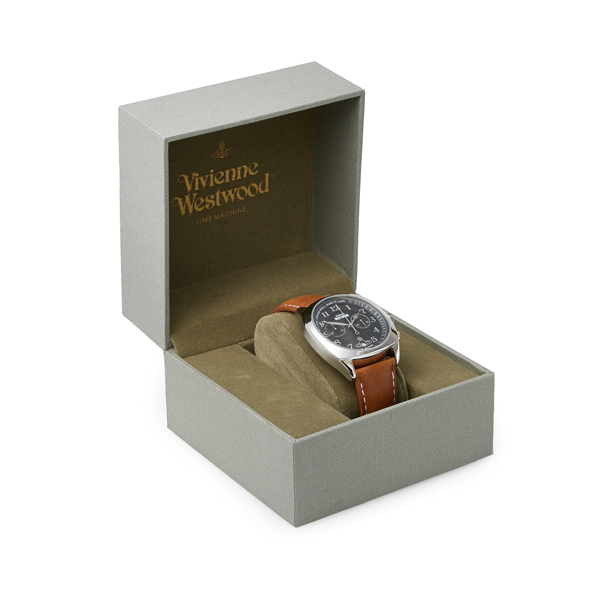 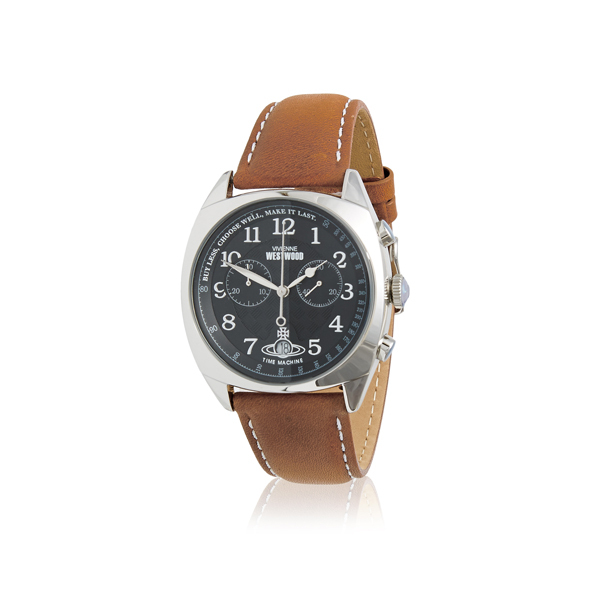 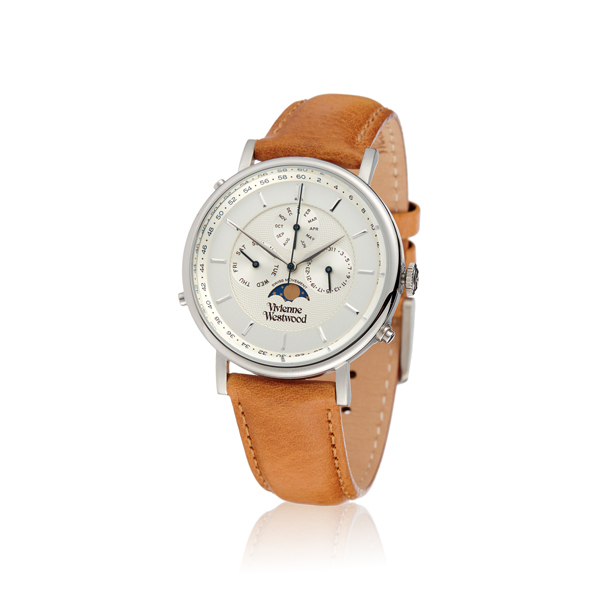 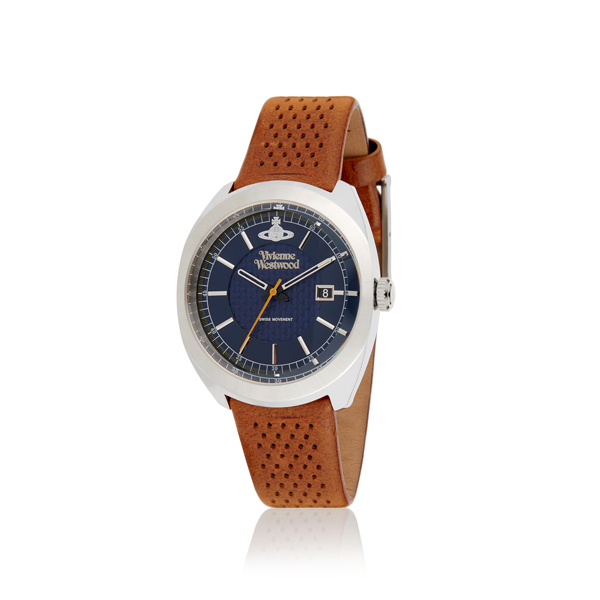 Fastening with a tan leather strap, the Hampstead Watch features a stainless steel case with a silver bezel. 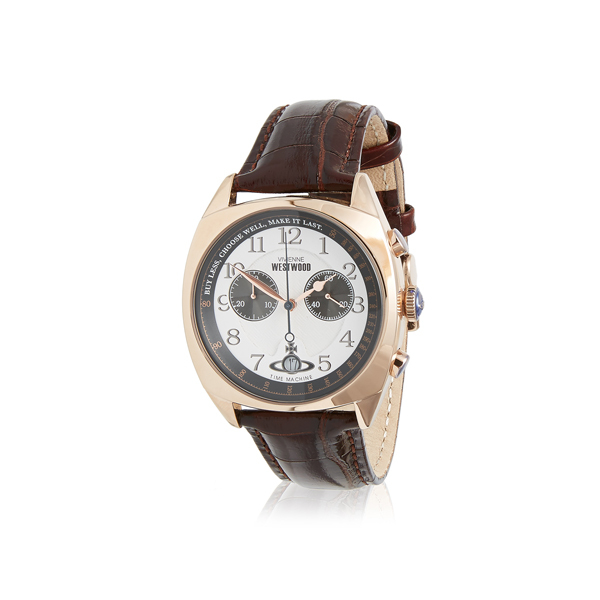 The round face displays a black textured dial, enhanced by numerical hour markers and two chronograph sub dials. 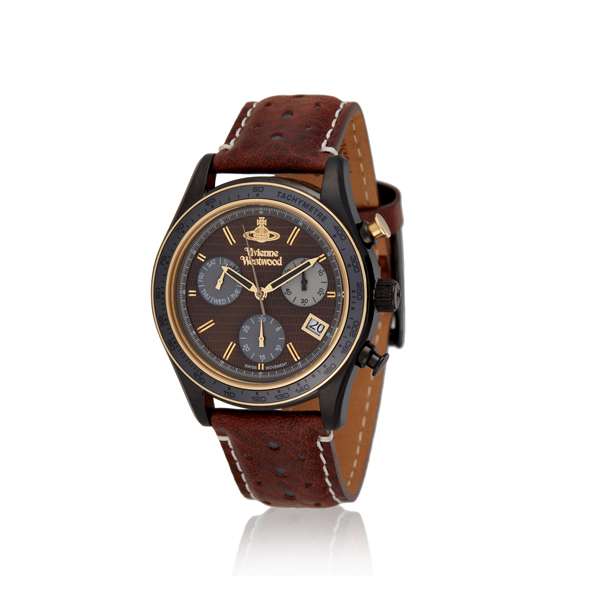 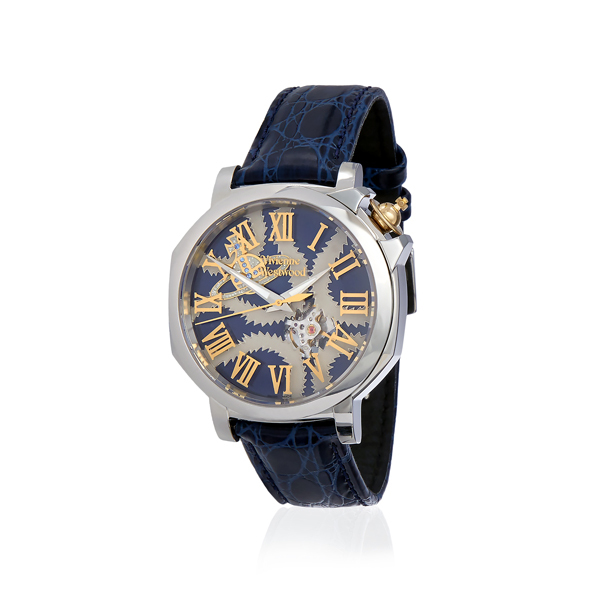 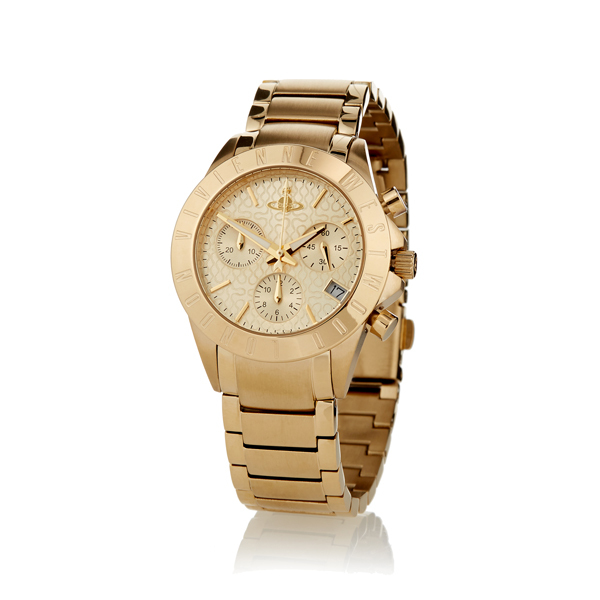 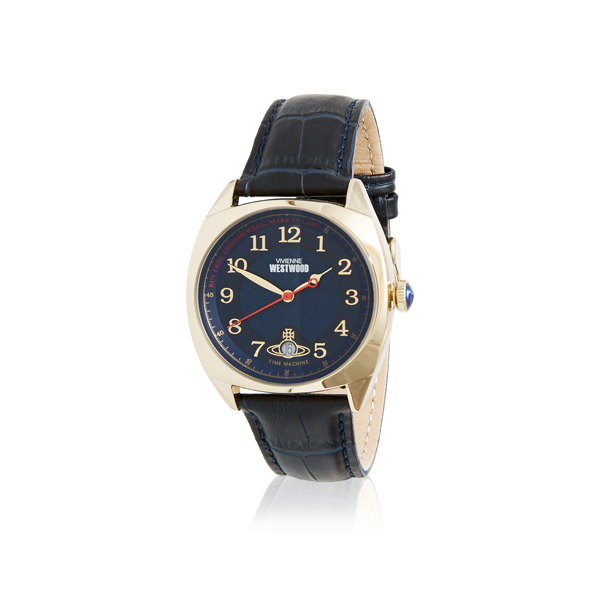 Powered by a Swiss made quartz movement, this watch is 5ATM water resistant and has a two year guarantee.